You have landed on the perfect website if you're looking for house and land packages in Melbourne. 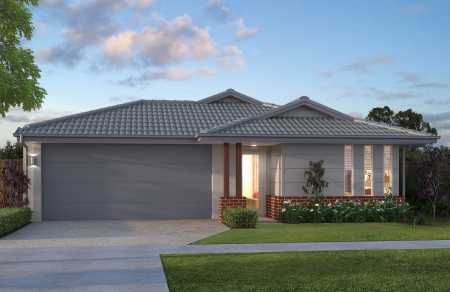 Right here we have Melbourne home and land packages from a wide range of builders who work all over the city. This is a great one stop shop to look through house and land packages, floor plans, photos, site plans and profiles. Our focus is on making it nice and easy for you to find the info you need to make good decisions about your block of land and new home. We're happy to deliver all sorts of great house and land information and ways you can get in touch with the companies that make it happen. 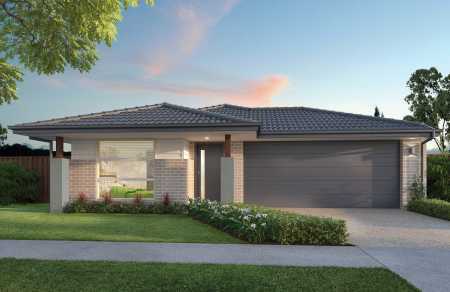 Make yourself at home, take a look around and good luck with your search for your new home and land package in Melbourne. 2 House & Land Packages found.